Bad and Boozy! This St. Patrick's Day is going to get wild, so make sure you've got festive green gear to rock while you hit the bars. 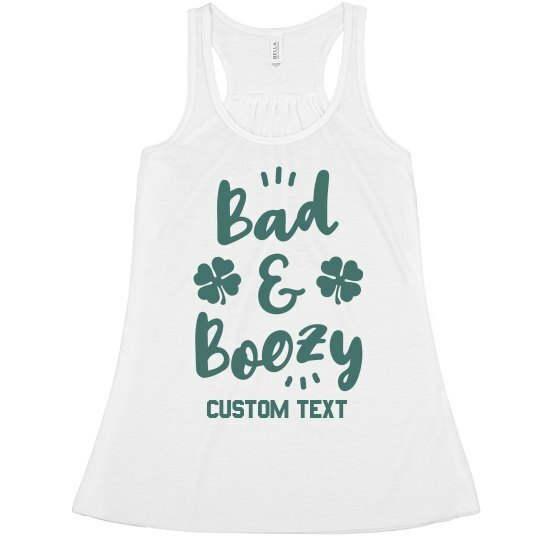 Throw back those green beers in style with this trendy tank top. 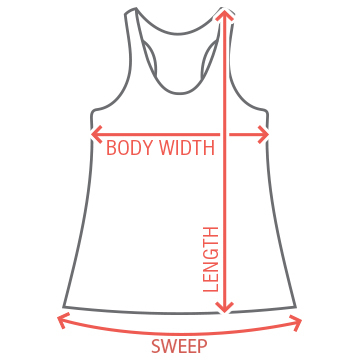 Customize it with your own unique message to make it one of a kind.